She needs a pair of skillful hands. He needs to keep his hands off. When sparks begin to fly, can they keep things strictly business, or will their hearts get hopelessly tangled? No more games, it's time to play for keeps. 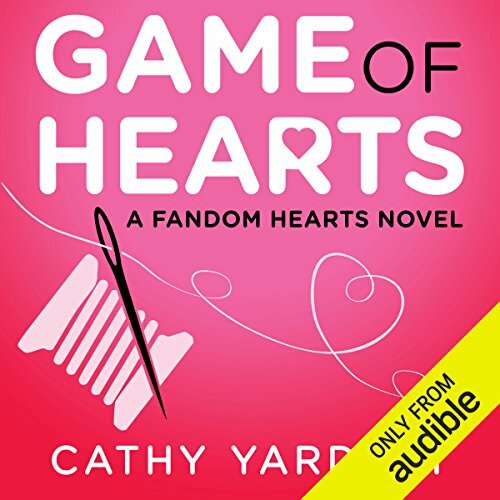 ©2017 Cathy Yardley (P)2017 Audible, Inc.